Please, take just a few moments to find out how ready you are to live life to the fullest, to create your ideal relationship and be the best you can be. “Life is all about Relationships. Relationship Coaching helps singles and couples to create successful and fulfilling relationships, based on love. 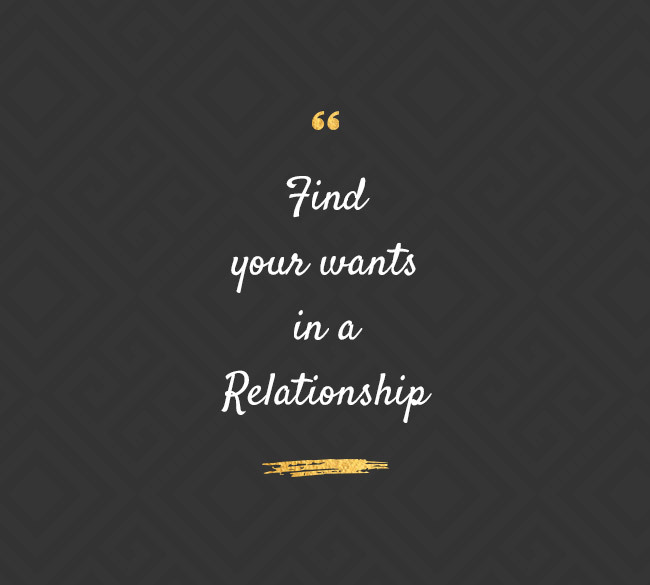 With the valuable cooperation and guidance of your Coach, you will identify your own “wants” in a relationship that will lead you to your ideal relationship. You will learn the qualities of a successful relationship, based on love, happiness, your values ​​and personality. Your self-esteem will be empowered, you will determine your personal boundaries and you will learn how to sustain a loving relationship. “Ever since I can remember myself in my adulthood, I wanted to identify the complicated for me at that time “equation” of a successful relationship! What is the definition of a “successful relationship”? Some people find it very easily, while others cope with great challenges to find it and some unfortunately never do. There are women who “have it all” as we often say, but unfortunately they are alone or in unsatisfying relationships. Having conducted hundreds of sessions with women and men around the sector of Relations, thousands of hours of training and intensive study and through personal experience, I am glad to say that I have found the solution of the equation of a successful relationship. My vision is that more and more people realize that the key to a happy relationship derives from the happiness within themselves, which will effortlessly lead them, to a successful life full of abundance, love and fulfilling relations. There are women who, before marriage and their childbirth, were dynamic, decisive, self-confident, in love, relaxed, smiling and were resonating many attributes. 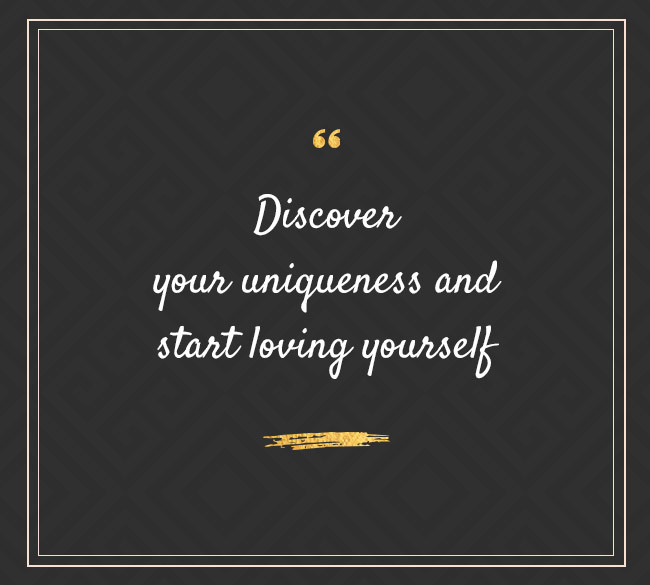 For me, many changes, such as the resignation from my job and many transitions such as moving to an other country, made me lose myself and as a result, my husband and my children did not recognise who I had become. So I needed someone to remind me of all the things I am in my core and most of all to learn how to love myself! This has impacted positively all of my relationships. "Thank you very much for this!!!" I decided to seek for relationship coaching because of the difficulty I had in finding a partner that was suitable for me. After three months of cooperation with Mina the following happened: I was relieved from my insecurities and now I love and accept myself as it is, while I met a man with whom the communication and the relationship are finally beautifully flowing, without any cope. I thank Mina for this, through my heart! I first heard from a friend about Mina and the benefits of coaching. I contacted her when I was ready and with her guidance we worked on my low self-confidence issue along with my dysfunctional long-term relationship. Now I know myself better, I understand my priorities, my limits and my strengths. My personal life is finally dominated by connection and acceptance, replacing the insecurity and selfishness. Now, I also have a new loving relationship full of connection. Mina’s dynamic approach, positive attitude, kindness, and professionalism changed my life. She was very close to me without judging anyone and she was an ethical example! I could only be grateful to her and urge you to trust her! Mina was referred to me by a close friend of mine in a transitional period of my life, when I was trying to make big professional and personal decisions. I could not imagine that in one session, I would be able to find solutions to issues that concerned me for so many years. Within three months, I made several positive changes in my life, which I have sustained until today. I have reduced my stress and the quality of my everyday life has improved, on multiple spectrums. Mina is a coach who, will constantly stand close to you, understands you perfectly, is very professional, she loves what she does (that is why she is successful) but mainly she inspires you to change your life, through her own example. She is always optimistic, full of positive energy, and she is herself on a daily basis, an example of the effectiveness of the coaching practice. When I started working with Mina I did not have confidence in my personal life. Her coaching techniques, focusing at specific elements and proposing baby steps to take action, literally lifted my energy level and gave me wings to pursuit my dreams. 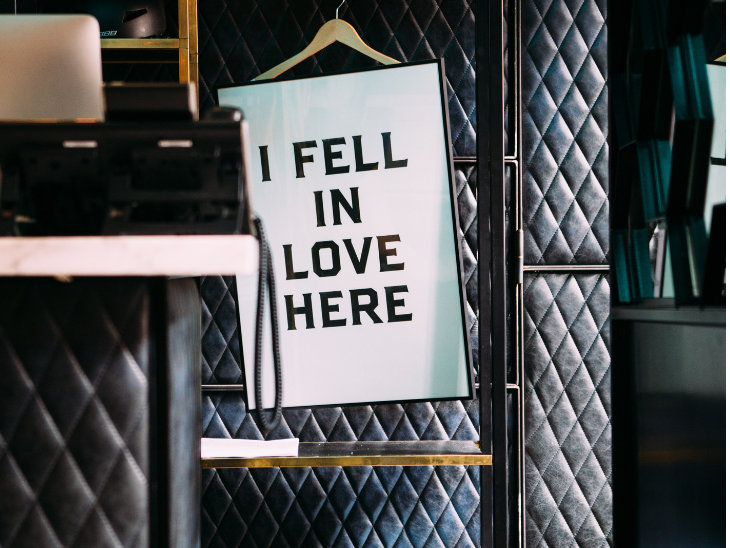 I was able to disconnect from relationships that did not serve me and I have attracted a deeply loving and honest relationship, full of light and attraction, for which I am grateful for! It is a complete privilege working with Mina. The last months I feel being the creator of my own life and have moved from feeling “victim to victory”! I’m sure there are much more victorious moments coming up, blessed by her precious insights. Communication is an essential part of a happy and healthy relationship. What are the practices that will enhance the effectiveness of your communication . . .
Do you want to attract the loving relationship of your dreams? Why not prepare your place for it in the best possible way? The place where you live in and . . .
Do you dream of being in a healthy relationship experiencing love, trust, passion, acceptance, joy, communication, but you end up counting unsuccessful . . .